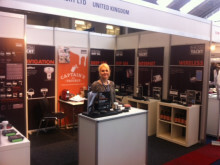 Digital Yacht will be at the Southampton Boatshow on stand J417. 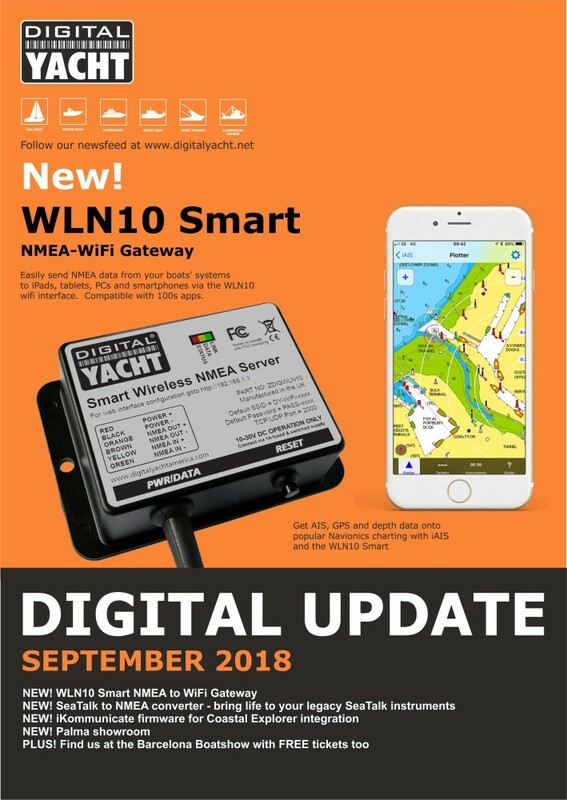 We're launching a new, low cost NMEA to WiFi server called the WLN10 Smart which features a web interface for baud rate, SSID and wifi password setup. The WLN10 Smart is part of a new range which will also include the WLN30 multi input version. 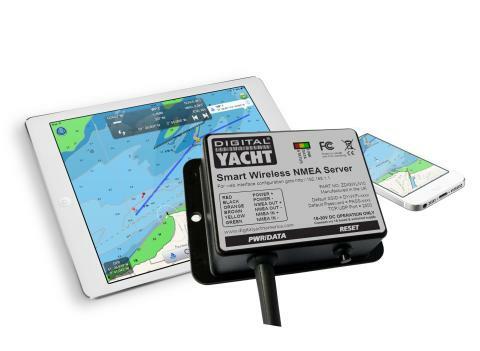 An NMEA 2000 and SeaTalk interface are also available as options to give the most flexible range of connections. 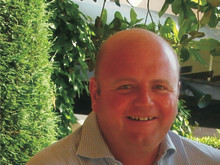 A new product introduction presentation will be sent shortly. You can also download our latest copy of Digital Update from the download link below - find out about our new demo facility in Palma and check out the latest firmware update for iKommunicate.